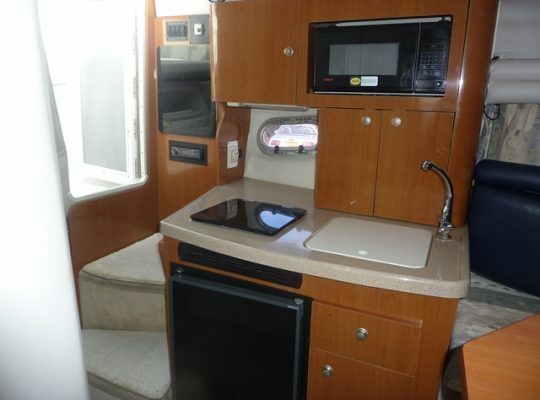 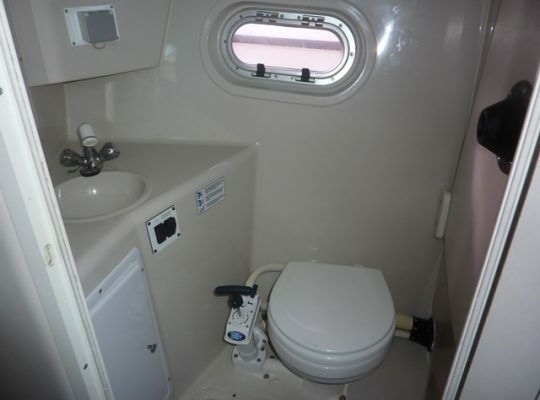 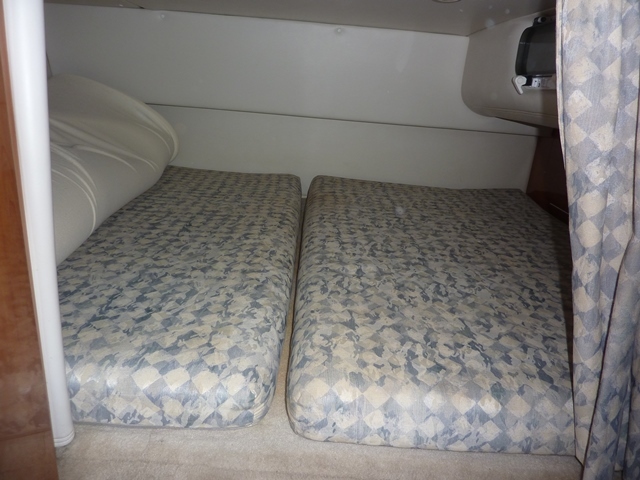 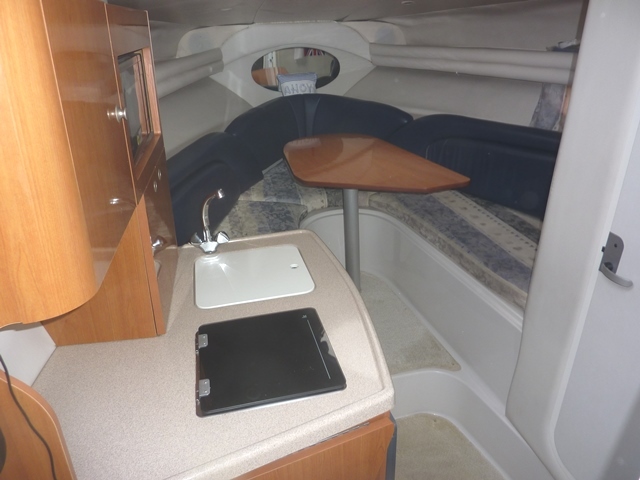 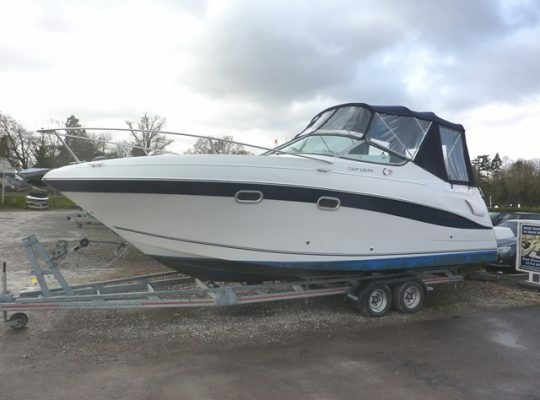 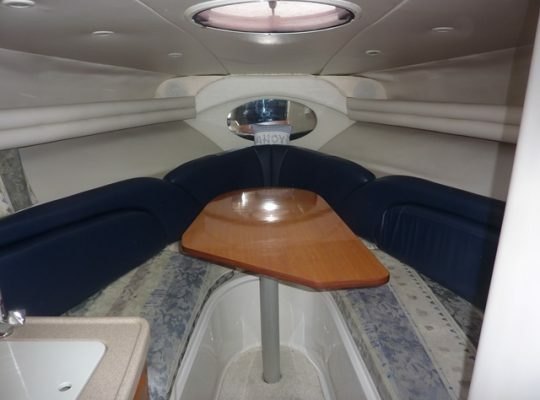 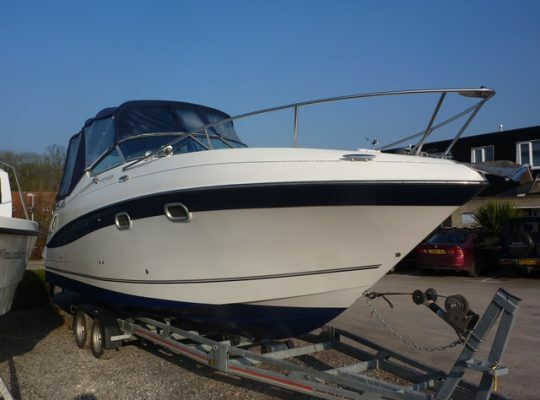 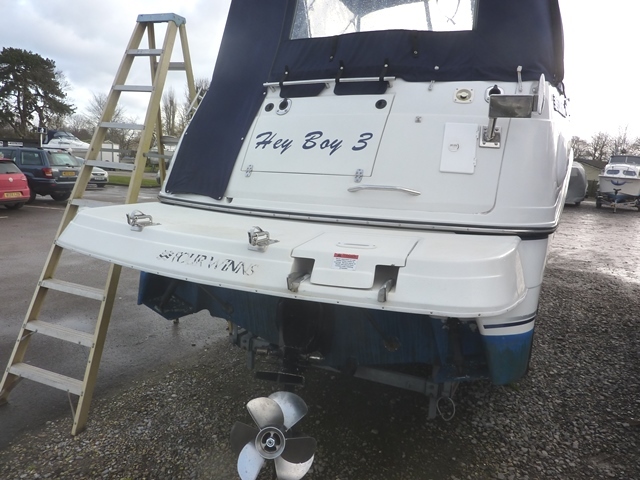 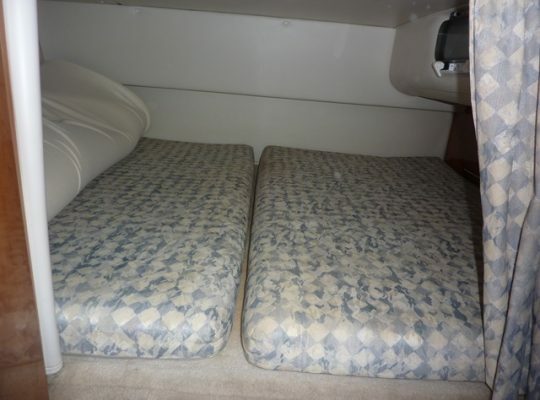 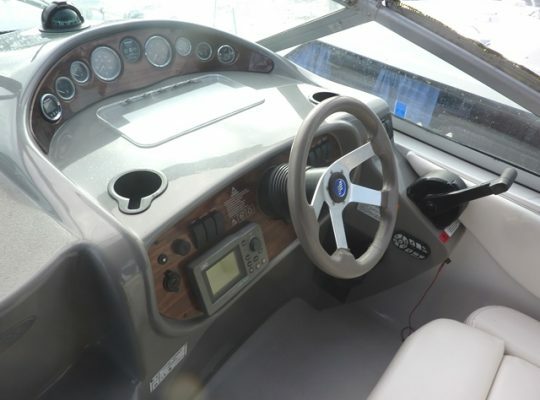 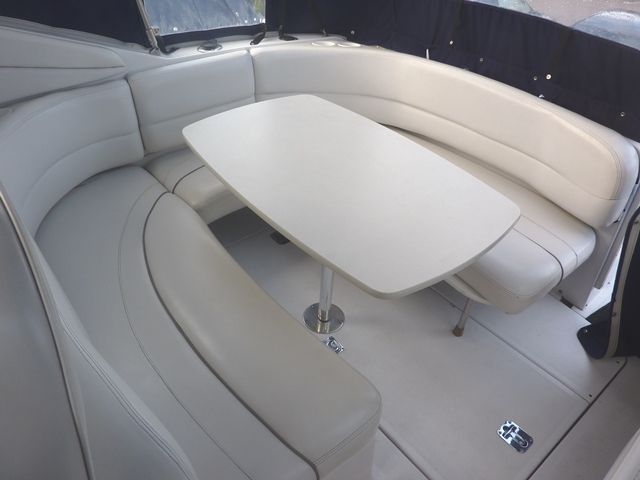 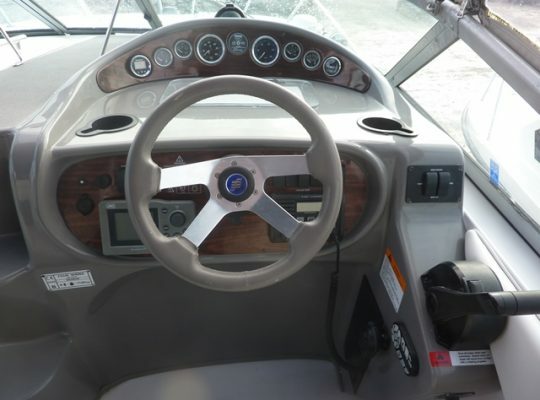 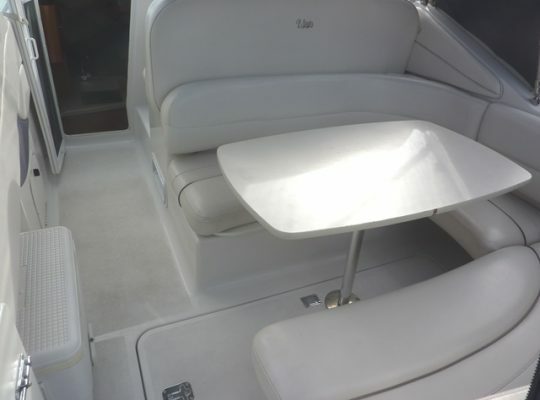 5.0 Volvo Penta GI 250hp, 4 berth, separate toilet/shower compartment, holding tank, h+c water, fridge, hob, microwave, GPS, depth sounder, VHF, stereo, electric windlass, snap davits, walk-thru transom door, bathing platform, transom shower, tonneau, canopy, deck cushions, ropes & fenders, boat safety certificate to 2022, serviced, polished & antifouled 2018. 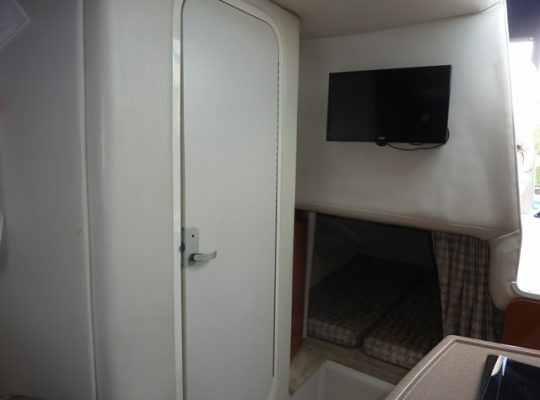 No trailer but delivery is available. Please call 01753 863393 for further information.